Cloud unified communications (UC) adoption is exploding, with experts predicting that the number of cloud-based UC platforms could jump from 15 percent in 2018 to 50 percent as soon as 2020. The market has been gradually shifting to adopt cloud services for several years now, but recently businesses have been making the switch in greater numbers. There are quite a few compelling reasons why more and more companies are choosing to make the leap into the cloud. Many companies today are using a variety of disparate instant messaging and email systems. Messages are spread out across multiple platforms, opening the door to security vulnerabilities. With cloud UC, IT administrators can ensure that all employees across a distributed enterprise are using approved and secure messaging portals. It eliminates communications inconsistencies across branch locations. Standardizing your messaging also reduces complexities, leading to a more stable communications environment. IT will have a much easier time maintaining a unified, cloud-based messaging system. This is especially true in global enterprises, where IT administrators may be located thousands of miles away from end users. Ultimately, you get more bang for your buck with a cloud UC system. A cloud UC provider offers access to a variety of top-of-the-line software services, along with regular updates and upgrades. Most leading cloud UC providers, for instance, are now offering software-defined wide area networking (SD-WAN) for improved application performance across the enterprise. Vendors are also packaging an increasing amount of security services as well, as cyber threats continue to evolve. 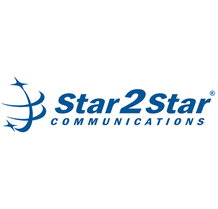 Disaster can strike at any time, crippling an on-premise communications system. By leveraging a cloud UC provider, it’s possible to establish disaster recovery and business continuity because you will be investing in offsite infrastructure hosted in premium data centers. Cloud UC providers can offer data backups, as well as the ability to access critical communications like email and voicemail during an emergency. Cloud UC will typically come with very low capital and operational expenditures. A pure cloud system has no hardware and an on-premise cloud solution has minimal hardware that older PBX solutions can’t compete. Cloud UC is also often more scalable, easily customized, and more flexible. Many businesses prefer the simple, per-user licensing model that comes with cloud UC. By leveraging pure or on-premise cloud systems, businesses can avoid having to purchase costly and complex hardware licenses. Large, global enterprises often struggle to keep track of their hardware licenses, leading to unexpected costs and compliance issues. 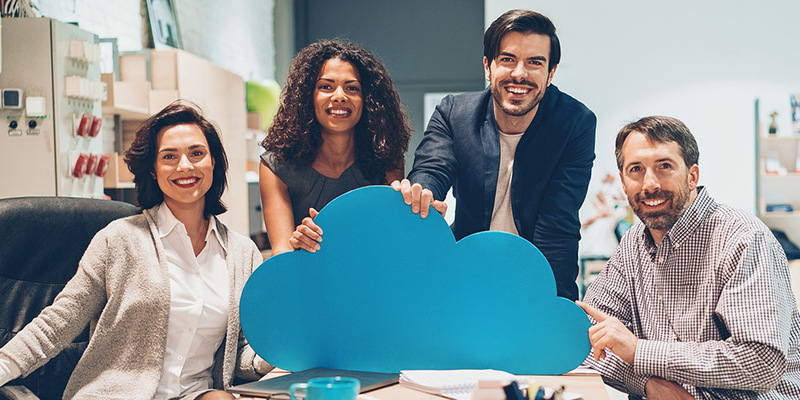 Cloud UC systems can more easily integrate with third-party cloud services than premises-based applications, resulting in improved performance and greater functionality. Cloud UC can allow a business to form a robust and secure mobile strategy, by equipping end users with tools like HD voice, video, and fax services that can be accessed over any device. With a cloud UC solution, businesses can establish “anywhere, anytime” communications. You don’t have to be on-site to use leverage cloud UC solutions. Businesses should be able to scale quickly, without having to rip and replace their communications infrastructure. Cloud UC is built to scale, as it allows businesses to quickly add users when they are needed. Cloud UC is highly beneficial to startup and SMBs that can’t afford to undergo costly and time-consuming communications projects. IT administrators can easily roll out new cloud UC offerings and deploy them to end users as they are needed. Cloud UC typically leads to a much more agile environment.